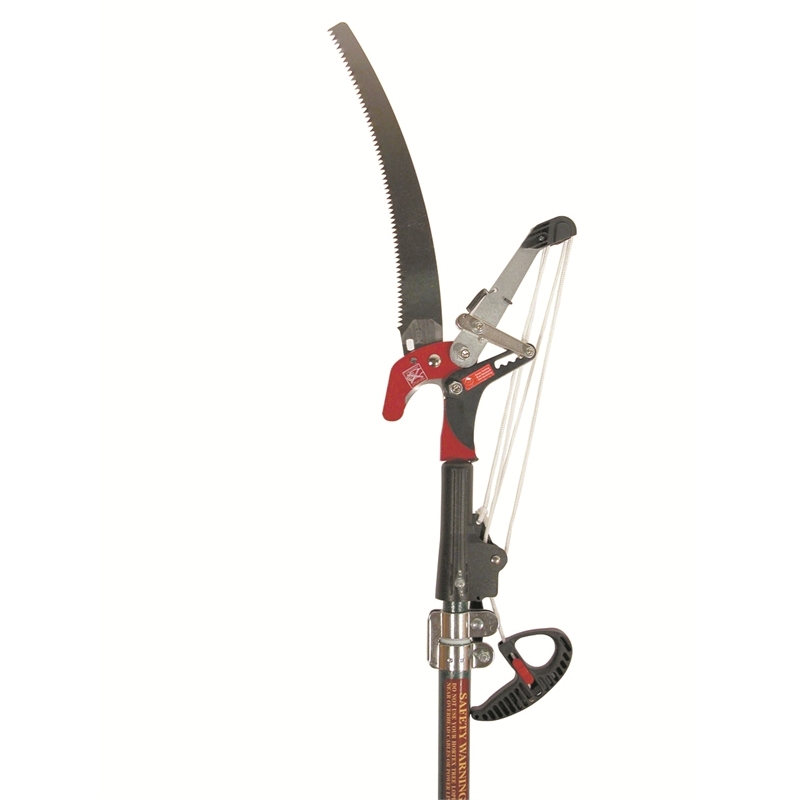 The Hortext Tree Lopper is the ideal garden tool for cutting down tree branches. It offers greater cutting power with a ratchet action mechanism and has a 4 pulley system for added leverage and smooth cutting. With a lightweight, fibreglass, telescopic handle that extents to 2.4m and a detachable, curved pruning saw blade, the Hortext Tree Lopper will take care of all your tree maintenance needs.